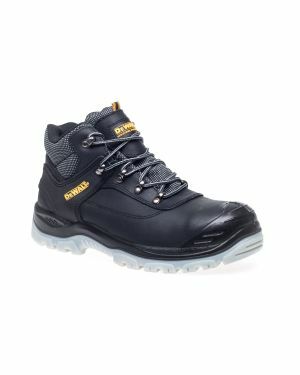 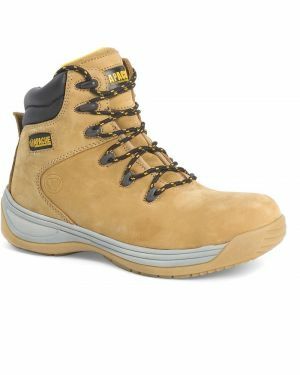 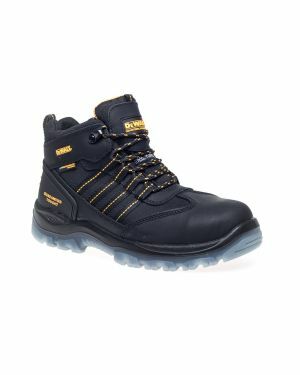 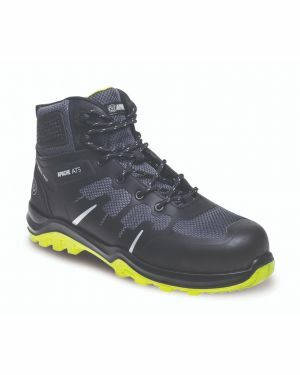 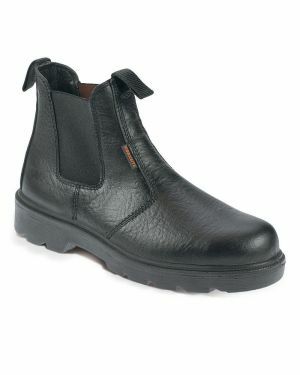 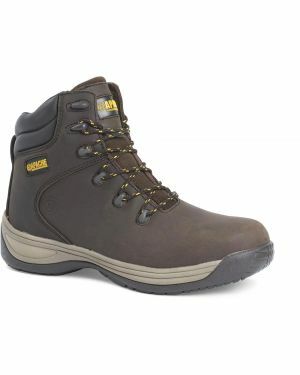 If you are looking for womenâ€™s safety boots, you can shop online quickly and conveniently at Safety Solutions Midlands Ltd. We offer a large selection of ladies safety boots for the workplace and all boots are VAT exempt. 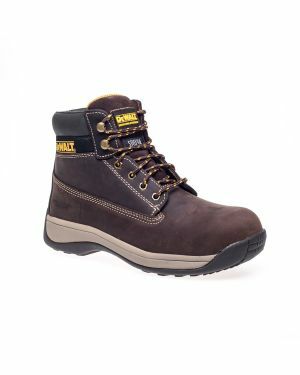 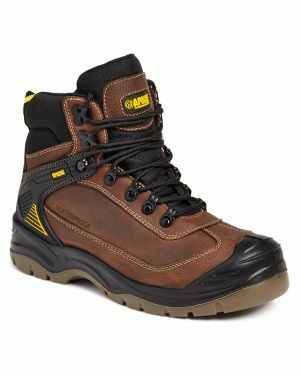 Our brands include Apache, Sterling and Worksite â€“ the leading names in safety wear and safety footwear. 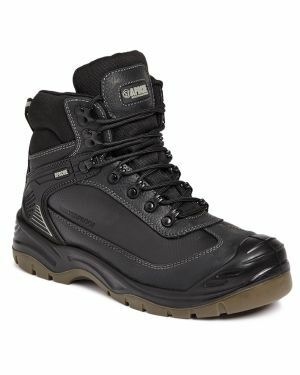 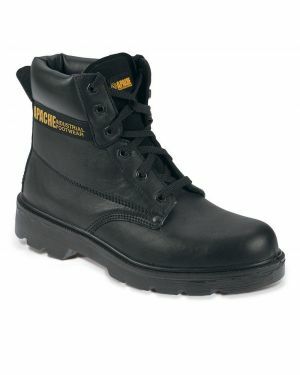 Our ladies safety boots are exempt from VAT and our prices offer great value for money. Itâ€™s our companyâ€™s mission to equip all organizations with the best safety wear around, which is why we always aim to make your shopping experience with us enjoyable and affordable. 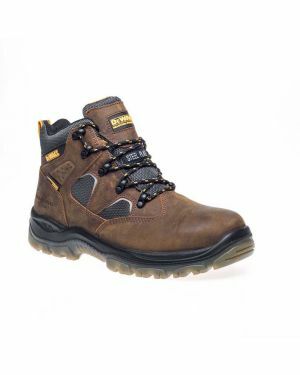 If you have any questions about our womenâ€™s safety boots, or any other products that you see on the site, please do not hesitate to contact our friendly team.